Remember that time all the lipsticks I wanted were out of stock so I threw a tantrum, bought a neon pink one instead and fell in love with it? Well I finally found the dreamy lipstick that caused all the metaphorical tears in the first place. Move over Rimmel 110, you’re gorgeous and all but you’re no YSL Peach Passion. Have you seen what this thing looks like? From the ridiculously over the top “princess packaging” to the peachy-pink colour within, it’s the most perfect lipstick I have ever seen. Even Jack likes it and he hates lipstick because it means he can’t get near my face (lip products ruin boys lives), but this one is different because it's just so lovely. 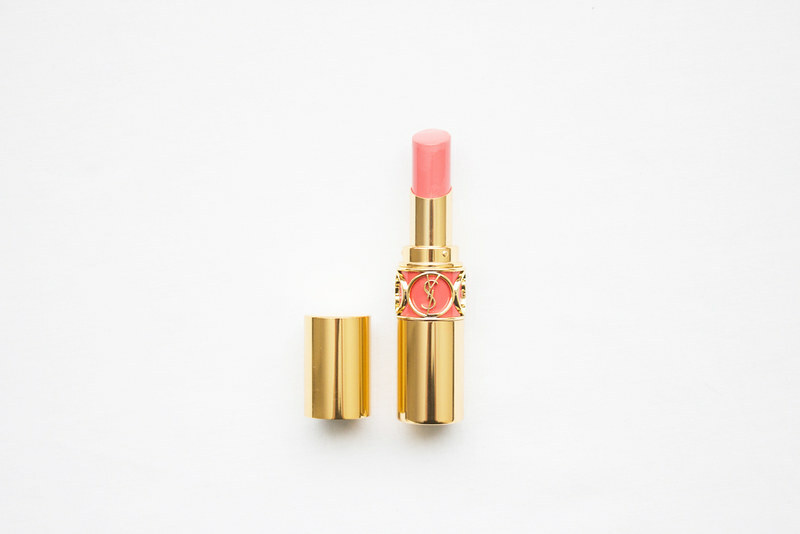 Rouge Volupté: Peach Passion is super creamy and soft, easy to apply, and smells lovely. The formula is highly pigmented and a single sweep can cover the lips to opacity. The lasting power is exceptional, especially if you build the colour up with layers by dabbing it on and blending with a finger. Personally I think lighter shades such as this suit paler complexions but maybe I am bias and want to keep them all to myself. 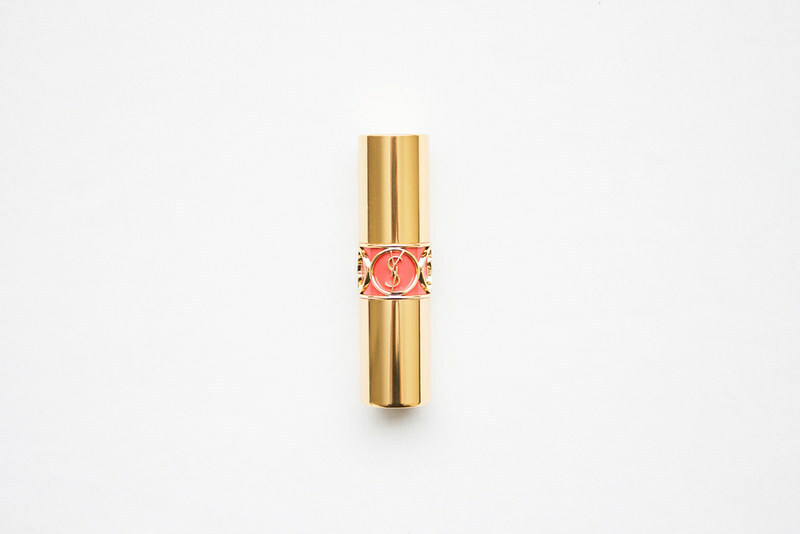 Have you tried any of the YSL Rouge Volupté lipstick range? I've been looking for the perfect peach colour for MONTHS. This might be the answer I've been looking for, the colour (and packaging) looks so beautiful! It's so pretty! GAH, I want. I want to try the YSL sheer lipsticks soooo much, but I can't bring myself to hand over the pennies. AH yes, totally understandable but it's totally worth it, trust me. I have wanted this for so long but i cant justify spending all that money on one lipstick, Maybe one day as a very expensive treat to myself i can get one. At least the packaging matches the luxurious price tag eh? The formula is divine and this colour is just wonderful. Ha, I had intended to take a picture wearing it but sometimes my face misbehaves for the camera - apologies. YSL lipstick packaging is lovely. I've been lusting over them for ages now but I just can't pick a colour yet.